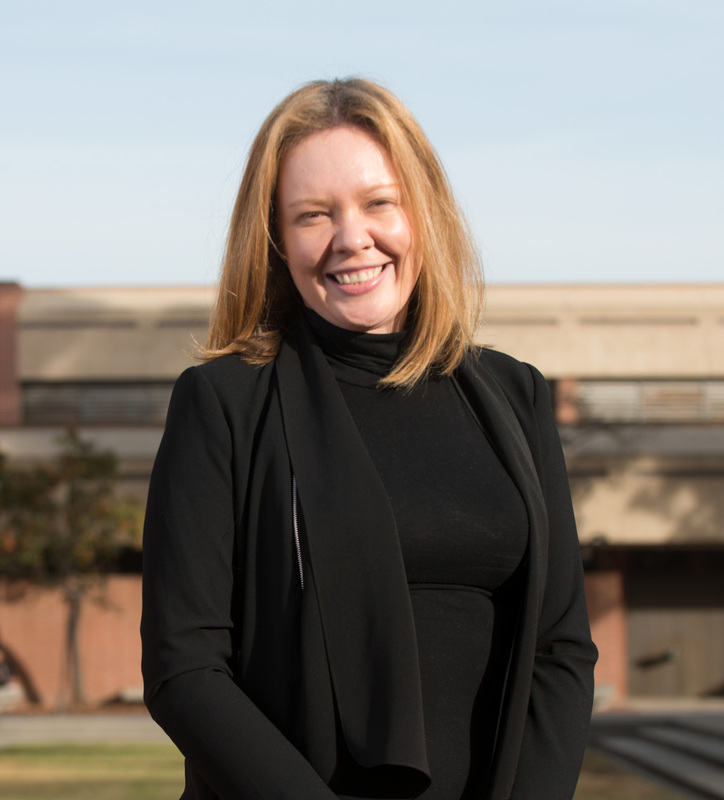 Dr. Emel Demircan, an assistant professor in the CSULB Mechanical Engineering and Biomedical Engineering departments. 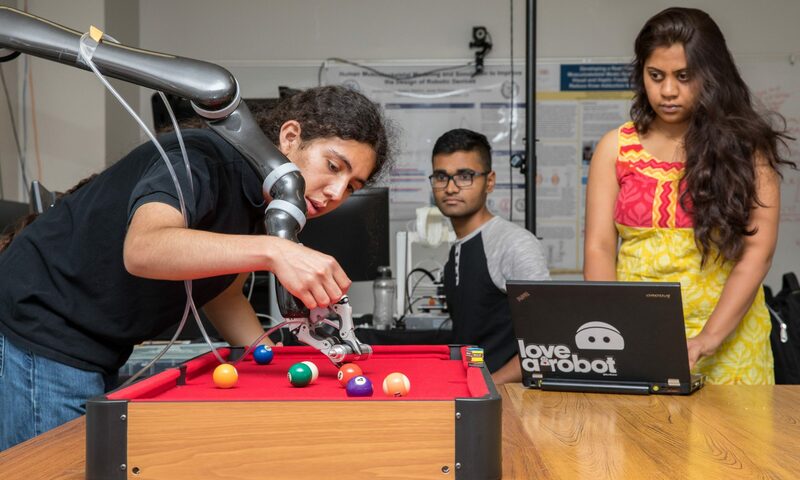 Emel Demircan, an assistant professor in the CSULB Mechanical Engineering and Biomedical Engineering departments, has been awarded a $175,000 grant to advance the understanding of human motor performance to help clinicians develop more effective motion-training treatments. The National Science Foundation award will fund research to create a cyber-human framework that advances robotics and biomechanics, deepening scientific understanding of human motor performance dictated by musculoskeletal physics and neural control. 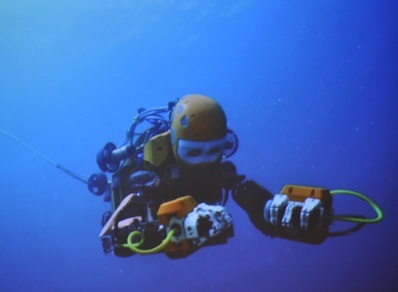 The idea to create an underwater robot came out of a conversation Stanford University computer science professor Oussama Khatib had with an underwater archeologist at a conference. Three years later, the university celebrated Ocean One’s first mission—diving 300 feet below the surface to recover items from a ship that sank off the coast of France in 1664. Khatib, an expert in human-robot interaction, was at CSULB Friday to deliver a technical seminar on the New Robotics Age.